Calling all Superheroes! 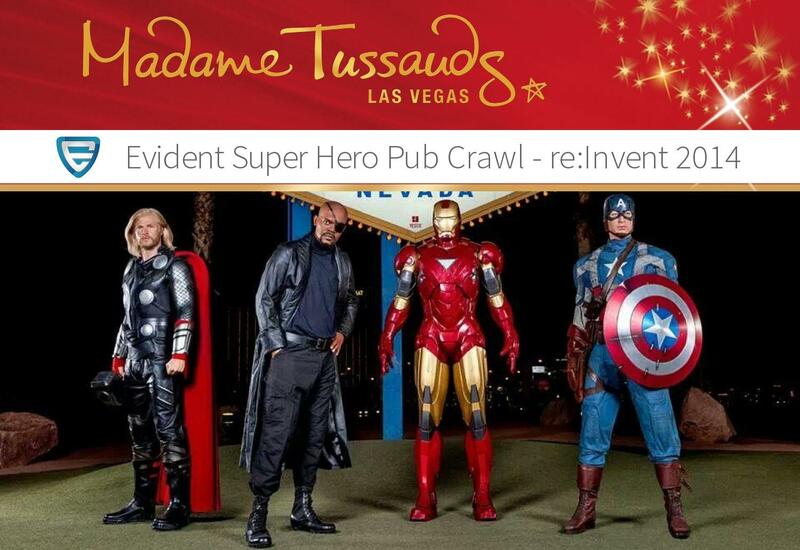 Converge upon the Evident.io SuperHero Pub Crawl and fight off the forces of evil at this unrivaled event! Kick off a unique adventure in the most interesting venue available during the AWS Pub Crawl! Win great prizes, imbibe in food and drink fit for a legend, and find out how you can be inducted as an AWS #SecurityHero! Be sure to stop by our booth #1003 to get a special poker chip granting you VIP entry and a limited-edition gift! Shazam! Pow! Boom!